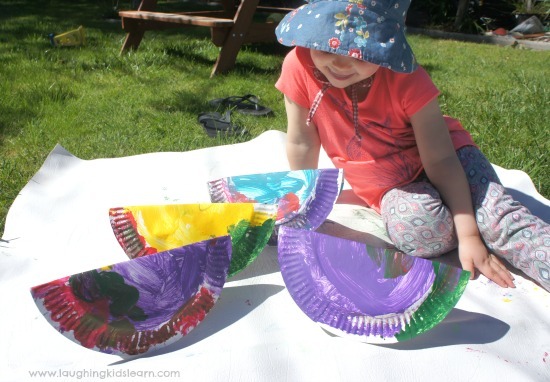 There really is so much to love about the humble paper plate. 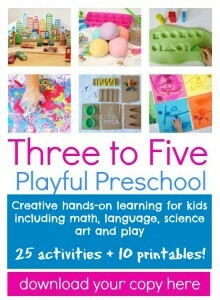 They are easy to get and can be used in such a wide variety of craft activities. 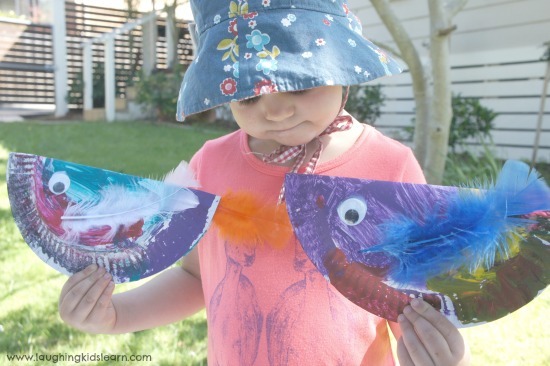 I’d seen paper plate birds floating around the internet, in fact Jackie from Happy Hooligans made these adorable ones, which inspired me to give them a go with Possum (aged 3 years). 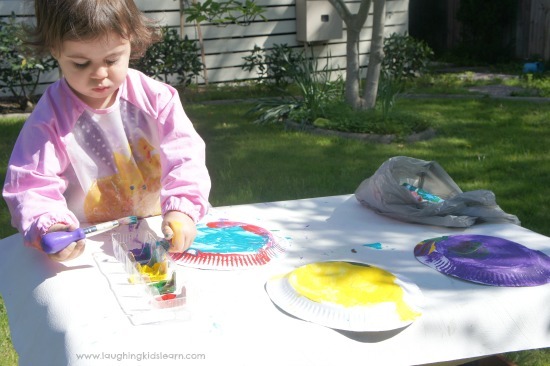 Begin by getting your child to paint the paper plates however they choose. 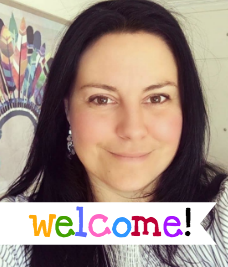 We took the opportunity to talk about colours and how they would change and make new colours when mixed together. Then we left them out in the sun to dry. 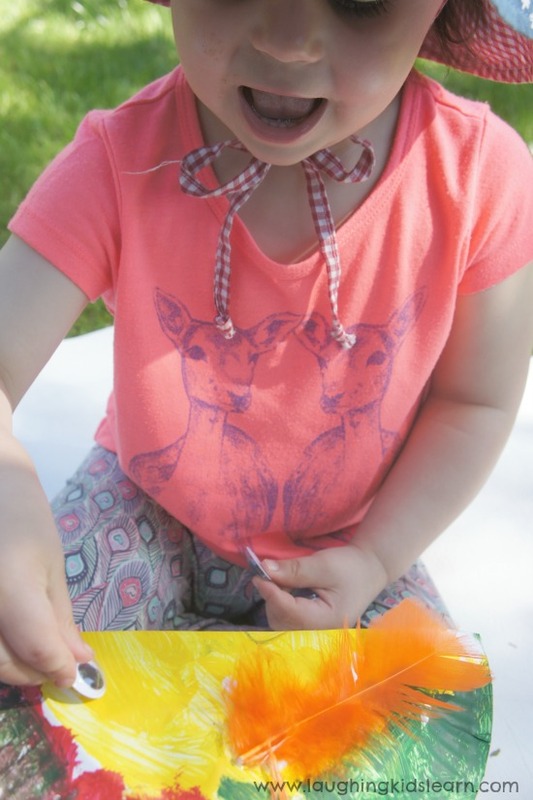 This was a perfect activity for outdoors and we made the most of the opportunity to use our ‘listening ears‘ to hear the different bird sounds in and around our garden. We also had a go at describing what sound they made, which was quite a challenge really. 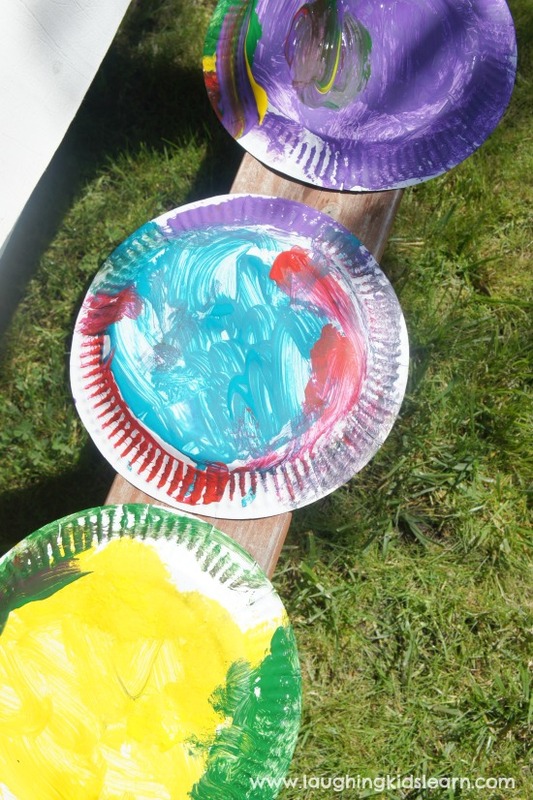 Once they were dry we folded each of the paper plate in half. Already they started to come to life and look like birds. Next task was to add the decorative feathers for wings. 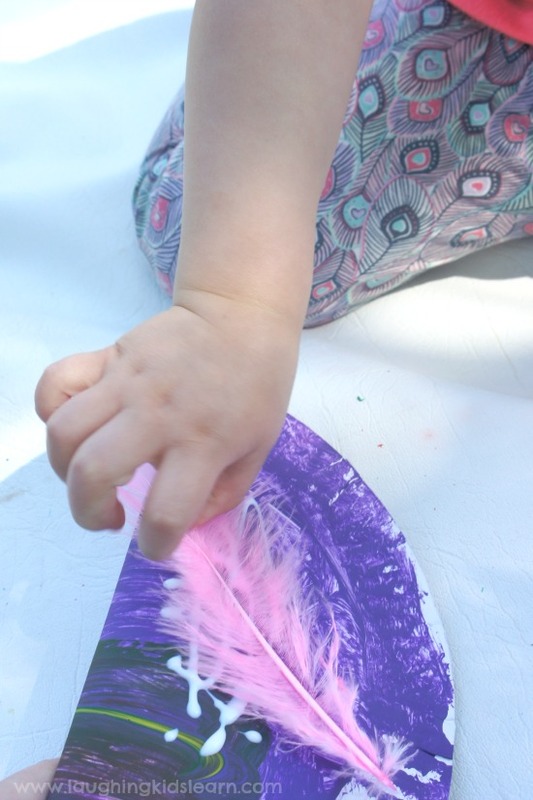 Suddenly our activity became even more of a sensory experience as Possum enjoyed running her fingers over the length of the coloured feathers. And soon the paper plate birds were complete and looking fabulous. 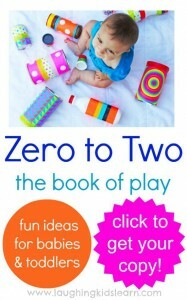 They are currently on display in our lounge room and a common topic of conversation whenever we have visitors. 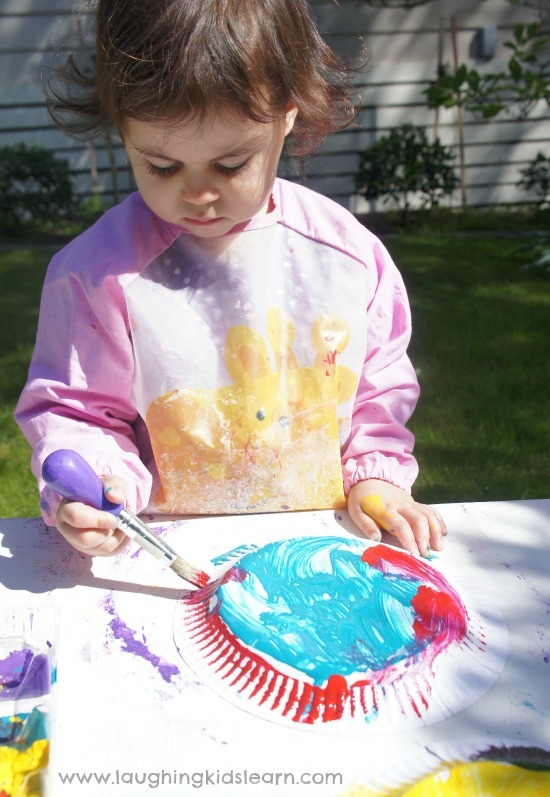 This is a great painting activity for young children and something they will feel very proud of them once completed. They are also great to make during the Spring season. 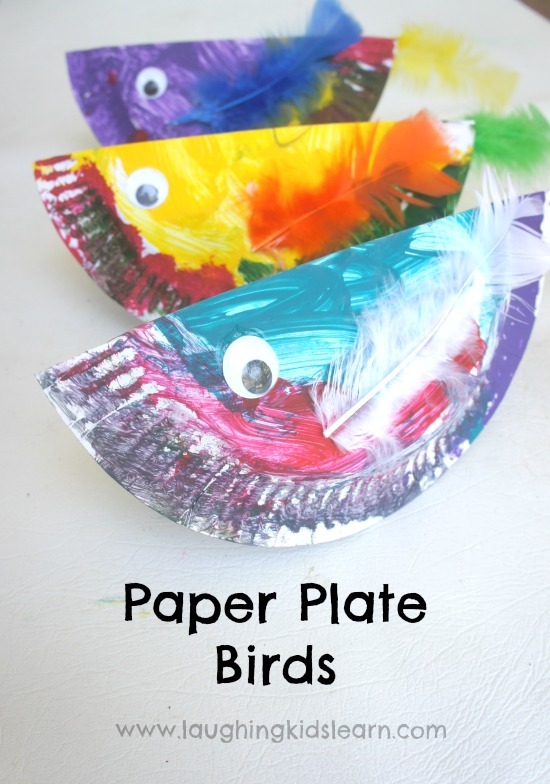 Do you think your child would like to make paper plate birds? Just awesome!!! Great ideas, thank you.